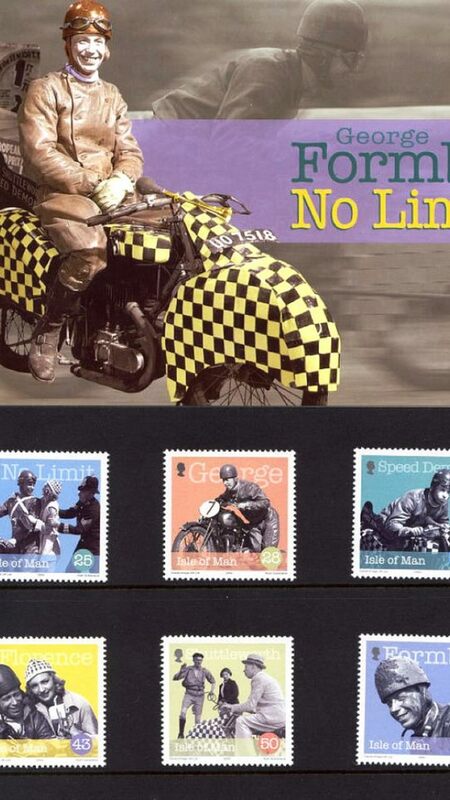 George Shuttleworth is a poor chimney sweep who dreams of racing in the Isle of Man TT on a bike of his own creation in the pre-war musical comedy No Limit. 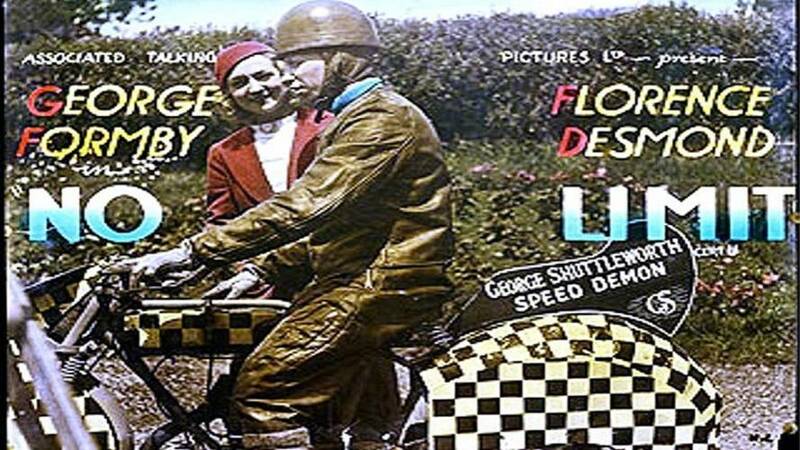 This movie, and the star George Formby, were huge in the United Kingdom and especially on the Isle of Man itself, yet here in the United States it is virtually unknown. Let's change that, shall we? (this may actually be patient zero for the hipster virus we see everywhere these days). If you are familiar with movies of this era, like the Marx Brothers, you'll understand why the plot can't go more than 20 minutes without someone having to play a little musical number. 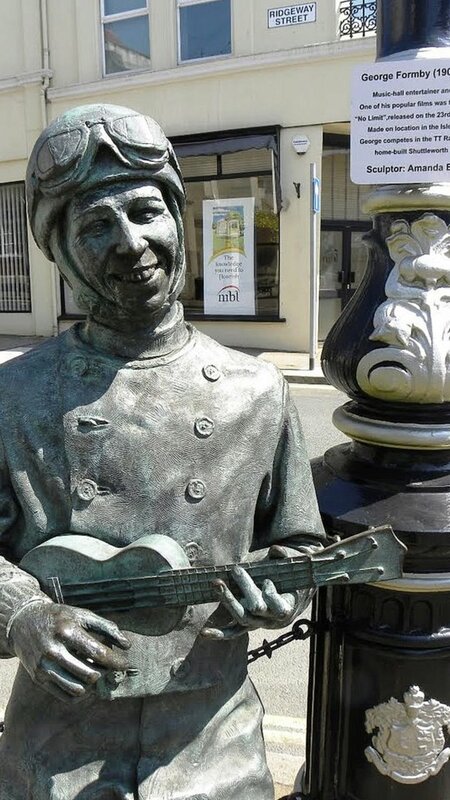 actually erected a statue of George Formby, in his race leathers with ukulele, to commemorate this film. 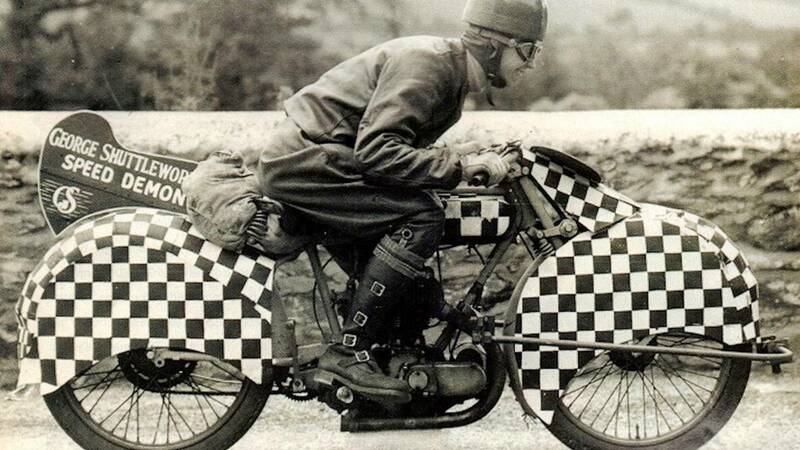 A quick search online will turn up numerous replicas of his checkered Shuttleworth Snap race bike as well. The local craft brewery on the isle sells a Shuttleworth Snap IPA during the race weekends. Also, since the TT and collectable stamps are their major industries, it makes sense that years later they released stamps featuring the movie as well. The plot of the movie is simple, as many of these early firms are. George goes to the TT, by hook or by crook, and has a series of comedy mishaps, including losing what little money he's got for room and board. 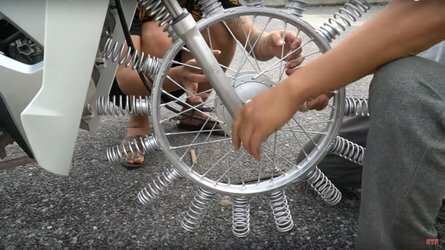 In the qualifying rounds, his bike malfunctions, and the throttle sticks wide open, causing him to set a new lap record inadvertently. George also meets an attractive secretary for the Rainbow Motorcycle Company, played by Florence Desmond. Some thugs try to get George to throw the race so their rider can win, and he almost does it, but then decides impressing his girl, his mother, and his grandfather is more important. I don't think I am ruining anything for you by telling you that in the end our hero gets the girl, wins the race, and comes out on top. That is pretty much the way all these old movies end. What you probably don't expect from a comedy of this era is actual on-location footage of the 1935 TT races. Sure, lots of the scenes are shot in front of a projection screen with the bikes standing still, but the majority are actually happening. Most of the stunts are real, too, and look painful. Let's just say the action is more real than Fast and the Furious. This movie was made as nothing other than a light bit of entertainment, but now, 80 years later, it is a legitimate historical document. Rotten Tomato Rating: Amazingly enough for a movie as old as this, there is no critical score, and the audience rating is just 33 percent. 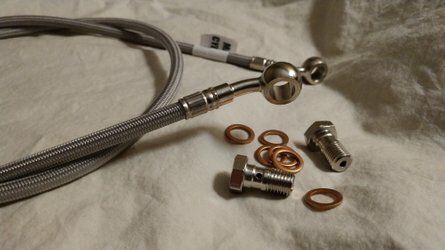 RideApart Worth Watching: Yes, about a 9 out of 10. 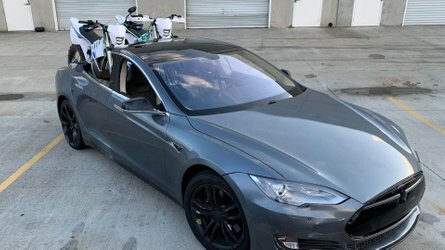 If you simply can't stand old black and white movies watch the short edited racing video at the end of the post. 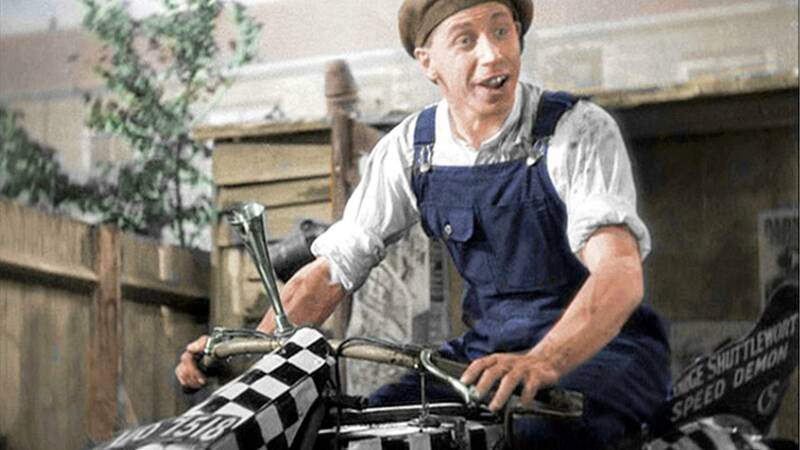 Otherwise, invest the 1 hour 17 minutes run time in a piece of vintage comedy and motorcycling. Redeeming Quality: If you are familiar with the Isle of Man TT landmarks along the course, you can pick them all out in the footage. I even noticed they staged some of the crashes right by jumps that are still there, so the riders could fly over a downed bike. 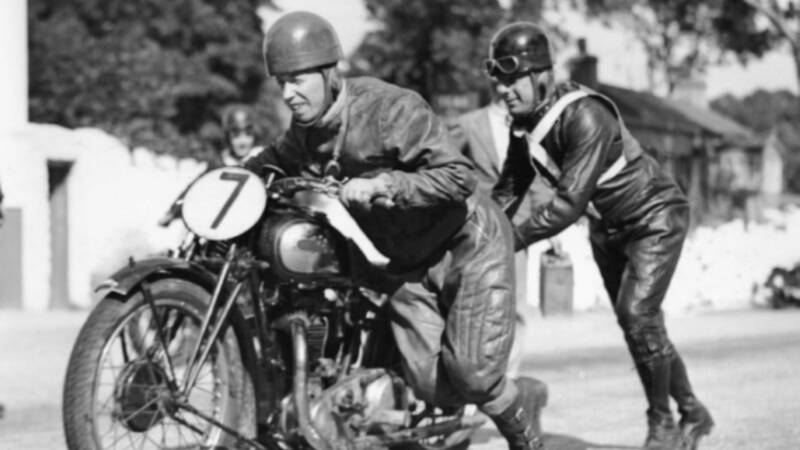 While watching this film –– and noting the bad brakes, wooden tires, and quirky handling of these pre-war bikes –– bear in mind that the winning senior TT rider in 1935 (Stanley Woods on a Moto Guzzi) averaged nearly 85mph. Worth Noting: If you are sensitive to old fashioned racism, it should be noted that for some reason George performs one of the musical numbers in black face. Looking back on it now these sorts of things just boggle the mind, but were deemed more acceptable at the time. Though, if you've ever read P.G. Wodehouse, you'll know that even within the time the practice was lampooned. There is no real racist dialog that I recall, but it might be embarrassing to explain to your kids. This movie would actually be pretty good for kids, if the lack of color doesn't bother them. I honestly think George Formby might be the basis of Disney's Goofy, the way he looks and acts, and messes everything up, but somehow comes out OK in the end. The motivations are simple, the good guys and bad guys are as easy to tell apart as in a modern Disney movie, and the racing action is thrilling. 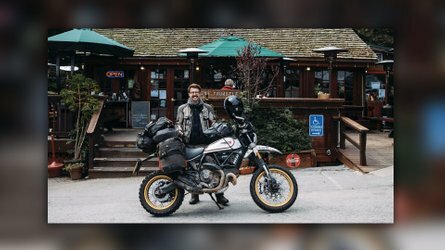 You can read about erstwhile RideApart team member Jamie Robinson taking a lap of the TT course on a replica Snap (based on a 1928 Raleigh) over at MotoGeo, and get a feel for how hard it is to ride fast on something this old. 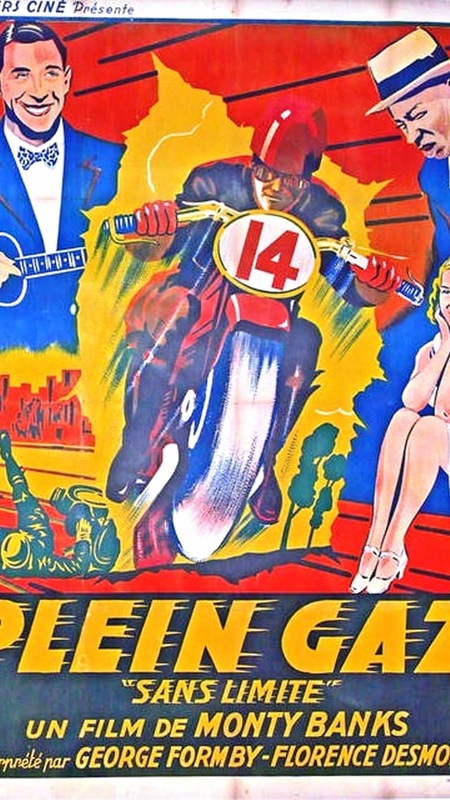 I'm always looking for new movie, book and other motorcycle pop culture to consume, so drop us a line of you have some suggestions.